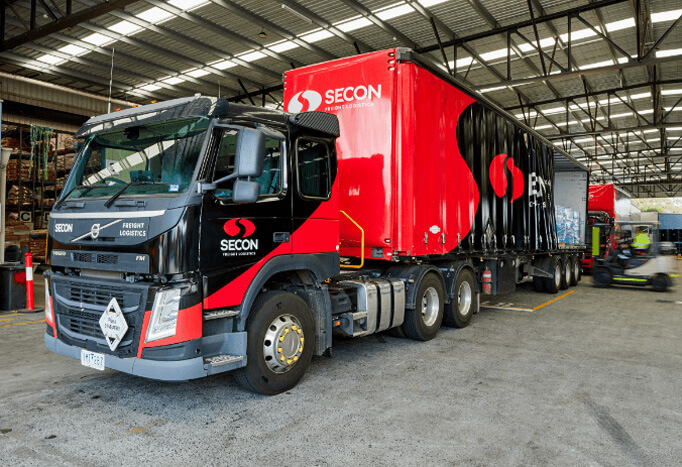 No matter how specialised your needs, we can take care of you at one of our four warehouse facilities, located 15 minutes from Melbourne Wharf and less than 5 minutes from Melbourne’s freeway system. These offer you more than 35,000m2 of general and specialised storage space, including bulk, racked, food grade, agricultural grade, and dangerous goods compliant storage. Our warehouses have a range of licences to ensure your needs are met. Approved Arrangements with the Department of Agriculture and Water Resources (DAWR) ensure compliance with held imported goods, and give our warehouses the ability to pack export goods requiring phytosanitary inspections for DAWR. 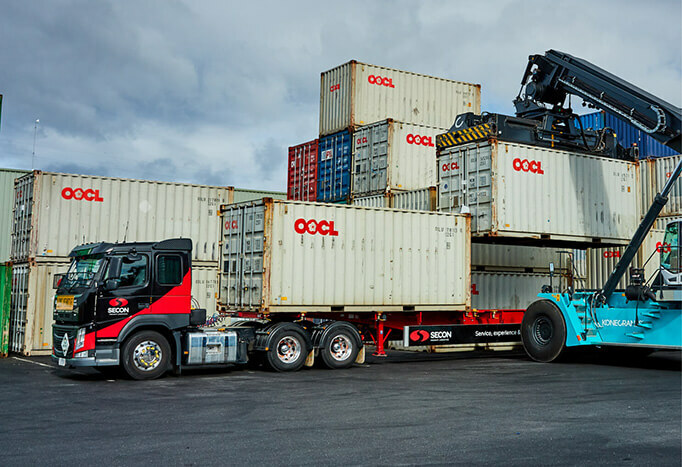 We also have s77G bonded depots and s79 bond licences, giving us the ability to deconsolidate FAK containers in our depots or hold bonded freight duty free prior to going into home consumption. Our facilities are equipped with a state-of-the-art inventory management system that easily integrates with your business, enabling EDI and vendor collaboration. That means complete visibility, and increased efficiencies and savings for you. 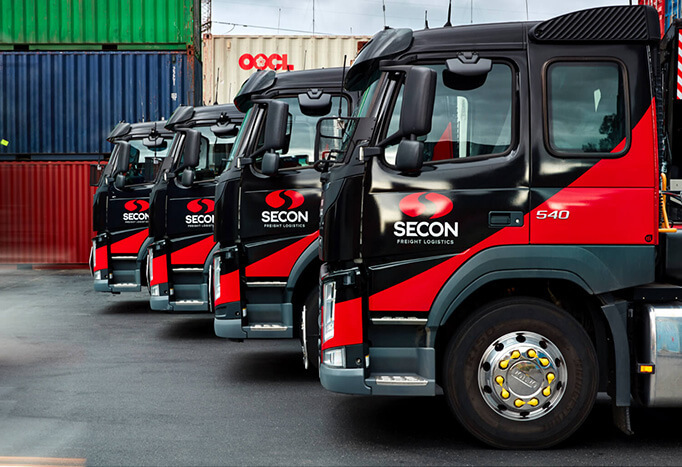 With our stringent security, expert understanding of regulations, and best practices for storage of retail items, food & dairy, light industrial goods, FMCG and bulk plastics, there’s no safer place than Secon to store your goods. Our section 77G and section 79 customs warehouse facilities allow goods to be held under bond indefinitely without payment of duties or taxes, until the goods are either exported or entered for home consumption. Our strong working relationship with the Department of Agriculture and Water Resources helps ensure smooth handling of all your quarantine and bio-security issues.